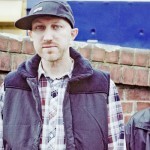 Muph & Plutonic are part of Australian musical history, it was their albums that helped tune the national airwaves to the sounds of hip hop with all three albums, Hunger Pains (2004), Silence The Sirens (2006) & most recently the ARIA nominated Then Tomorrow Came, being made Triple J Feature Albums. They have continually lead the charge with credible lyrics & big hook anthemic singles – Paracetamol, The Day Off, Heaps Good, Beautiful Ugly, Don’t Worry About Nothin, Size Of The Soul, Raise Your Voice, Walking Tightropes to name only a handful. Those out there in the know, know that Muph & Plutonic haven’t stopped working the last two years. However their projects have been happening behind the scenes. Now stepping back out on the road, the Melbourne-based hip-hop duo have been announced to join Draft on The Party, Party, Party tour. The tour hits capital cities and regional centers through September and October. In the last six months Muph & Plutonic have been hitting stages again, playing Come Together, Essence, Reconciliation festivals as a stripped back two piece with just Plutonic on drums & Muph on the mic. 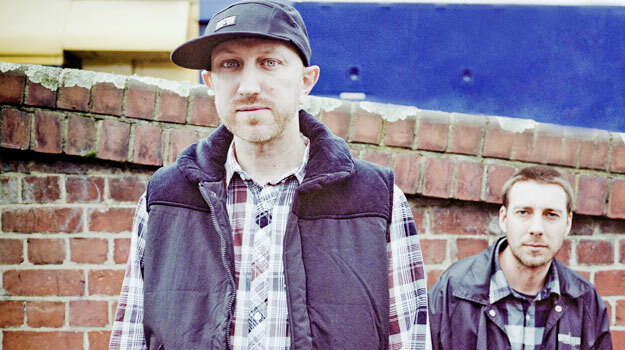 Most recently, Muph & Plutonic firmly stamped their skills all over the lead single ‘Goodbye Gravity’ on the M-Phazes ‘Good Gracious’ album, with both lending their weight to the video clip. Muph featured in the M-Phazes live show, heading out for a lap around the country including a special all star appearance at the 2010 AIR Awards.